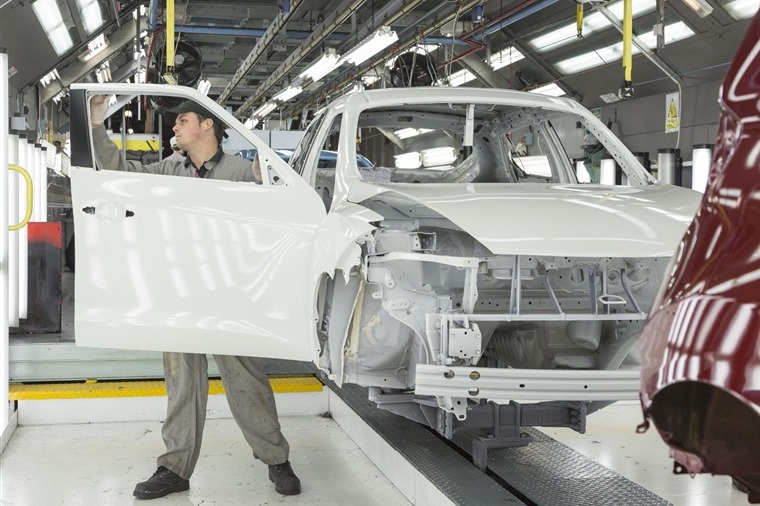 The Society for Motor Manufacturers and Traders (SMMT) has called on the government to clarify its position on Brexit, as it revealed UK car production fell by –13.7% in June compared to the same month last year. 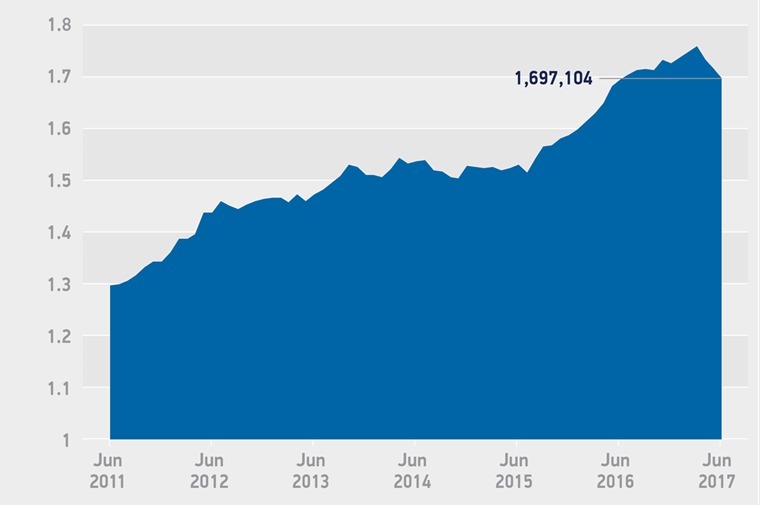 A total of 136,901 units rolled off production lines in June, marking a third consecutive month of decline and means UK car manufacturing has dipped by –2.9% so far in 2017. Could a “hard” Brexit put the German car industry at risk? The drop in production corresponds largely with the SMMT’s latest registration figures for the UK market, although exports remain strong, falling by just –0.9% compared with 2016’s figures. But if production levels continue to drop, the SMMT said that its ambition to produce more than two million cars per year by 2020 would not be fulfilled, adding that growing uncertainty surrounding a post-Brexit trade was fuelling to the problem. The SMMT is concerned that a hard Brexit – which would see the UK leaving the single market and customs union in 2019 – could seriously harm UK production, and that a 10% decline in production was likely. If a specific EU-UK trade deal is not struck, the car industry would be subject to World Trade Organisation (WTO) tariffs, which will result in a 10% increase in overseas prices on British-built cars. In-depth: How will Brexit affect the UK car industry? 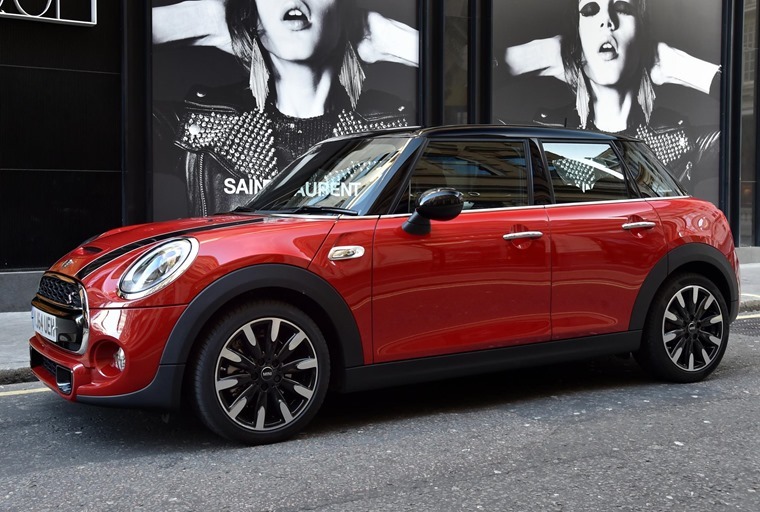 It’s not all doom and gloom however: BMW confirmed just this week that it’ll be producing its new EV Mini at its Oxfordshire plant, Meanwhile Jaguar Land Rover has plans to expand, and Nissan decided to continue investing in its Sunderland plant that produces the Juke and Qashqai. 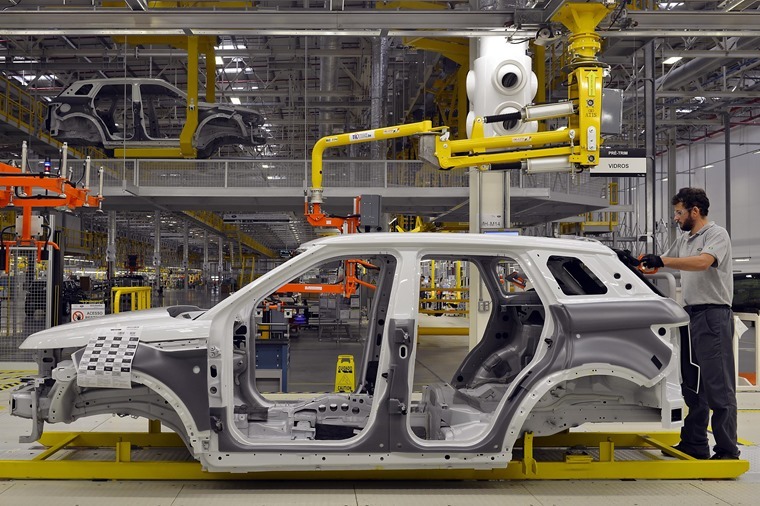 A spokesperson for the Department for Exiting the European Union said: "The UK's automotive industry is world leading and the Government's Industrial Strategy makes clear that we want to build on our strengths in advanced manufacturing in this sector. “We are determined to ensure that the UK continues to be one of the most competitive locations in the world for investment in automotive manufacturing." Despite the uncertainty, the sector is set to stabilise in the second half of 2017, as new models and production updates enter production production. However, market “softness” in the UK and key export markets may see the 2017 forecast revised again.